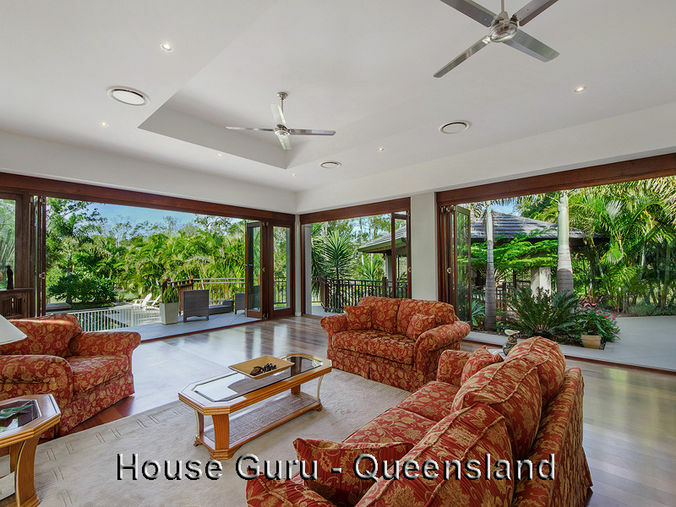 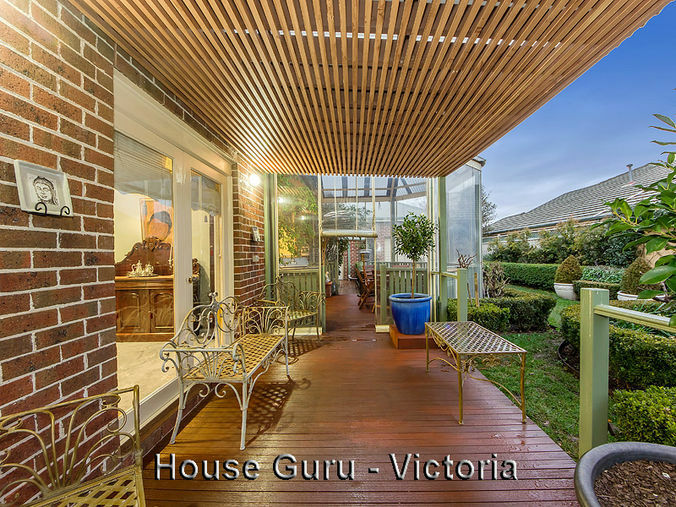 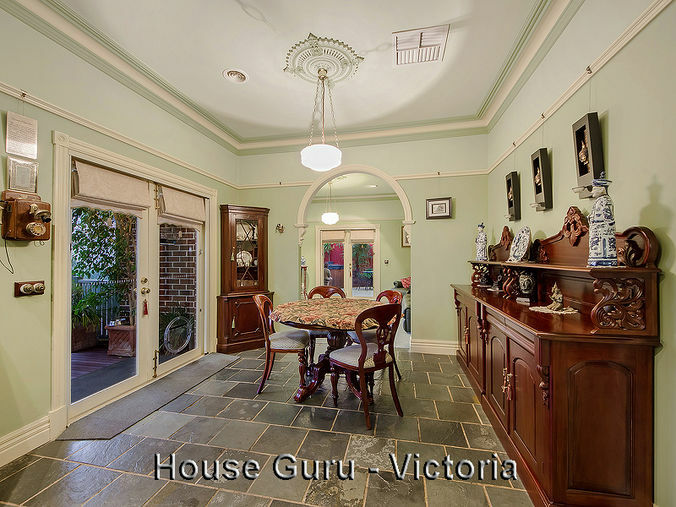 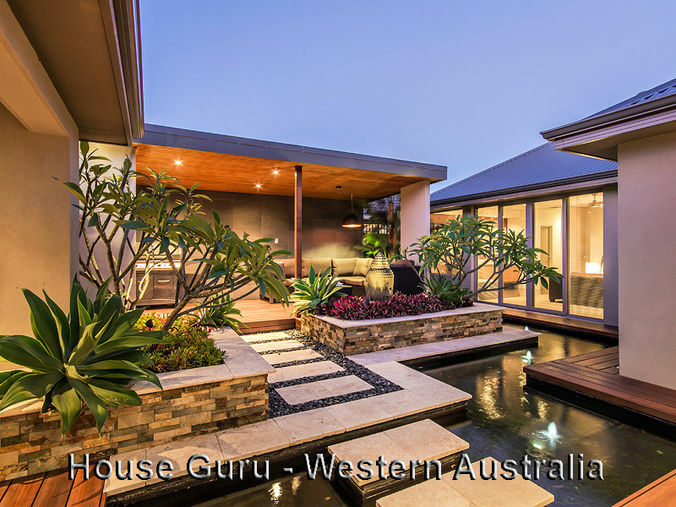 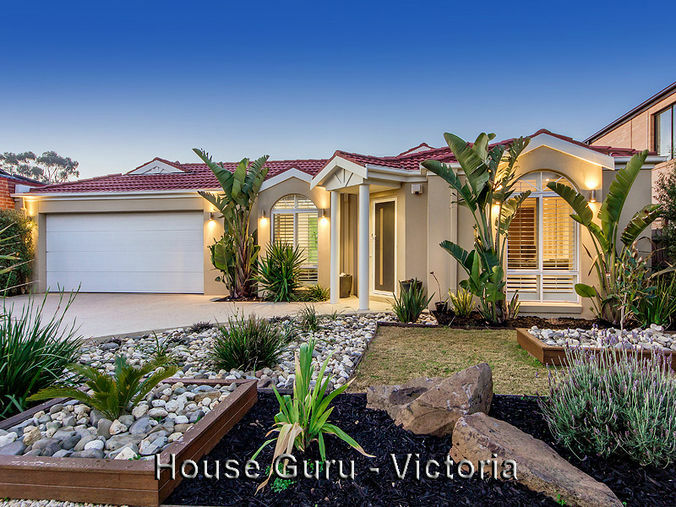 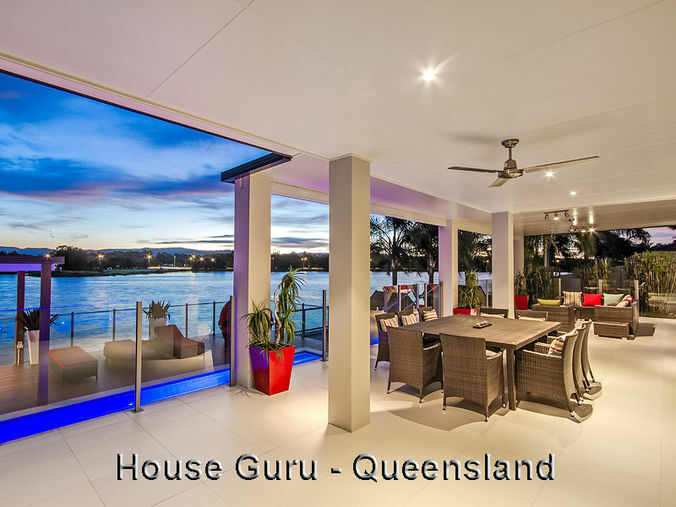 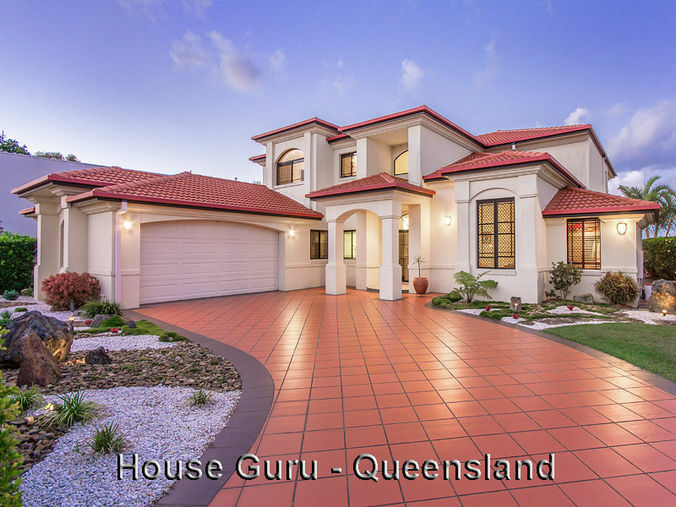 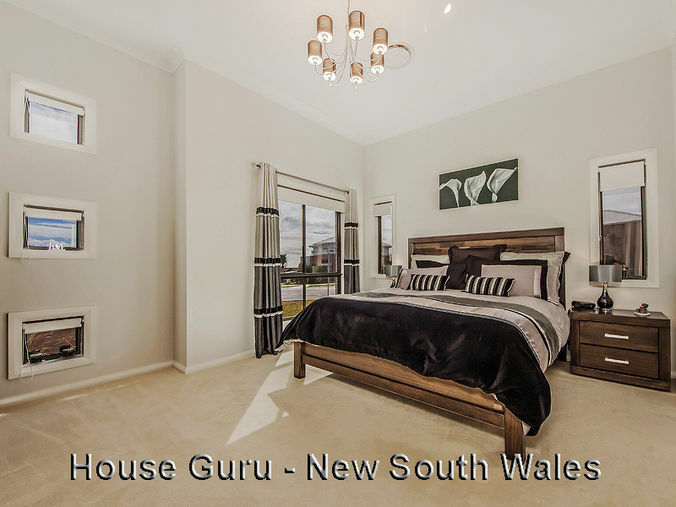 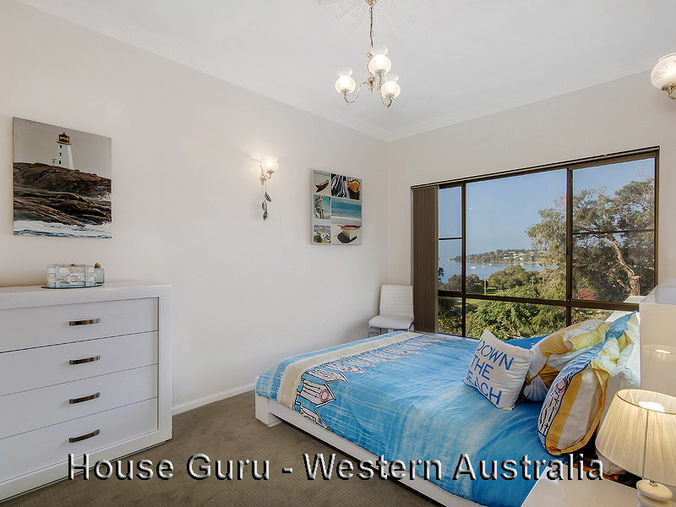 House Guru works with sellers and real estate agents to create outstanding daytime or twilight photos for all property types! 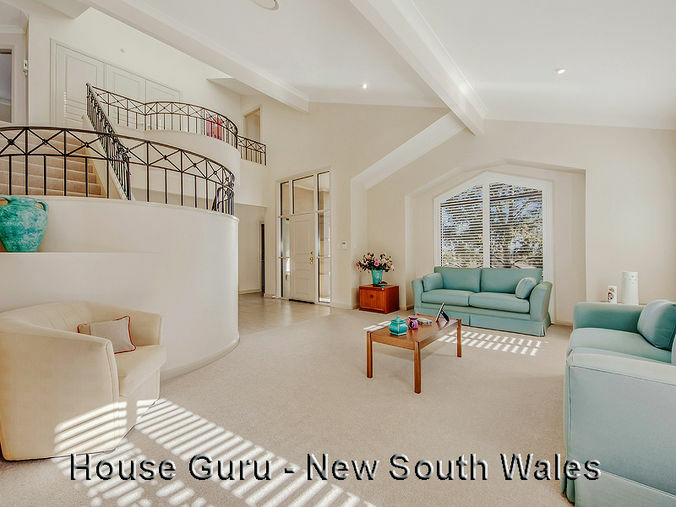 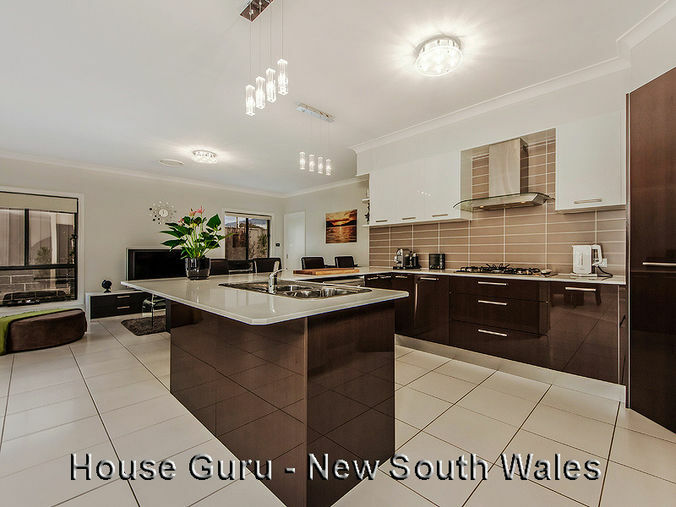 Our specialised real estate photography cameras, lighting and processes ensure your property will look its very best! 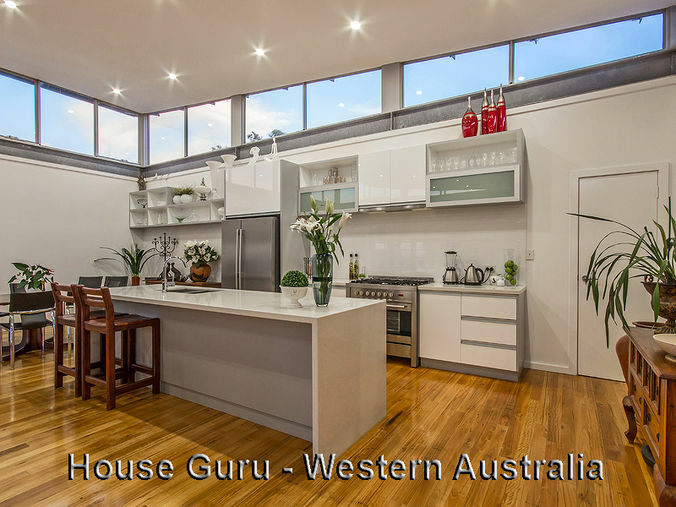 Enter your postcode to visit your local House Guru website.